Remove two screws next to the lightning port. And then heat up the edges of the display with a heat gun. 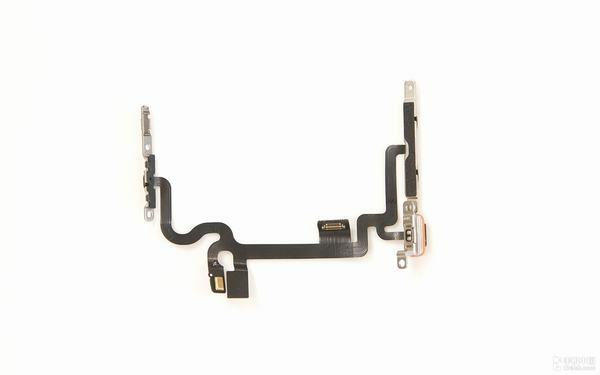 Open up the display with a suction cup, because the touch cable still connecting to the motherboard, so we need to open the screen from the side. 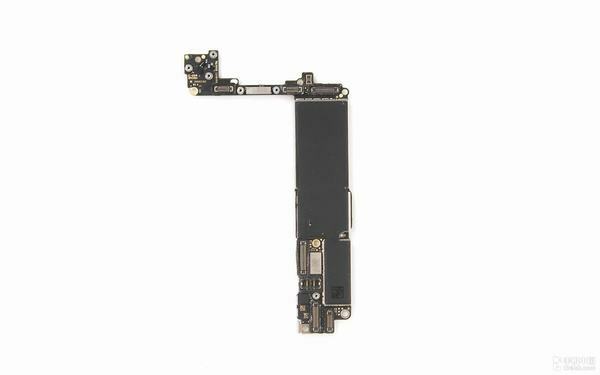 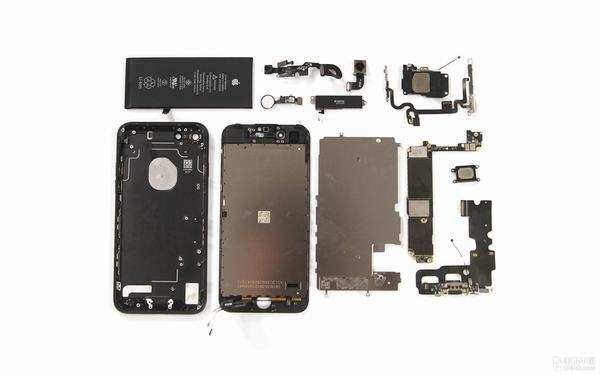 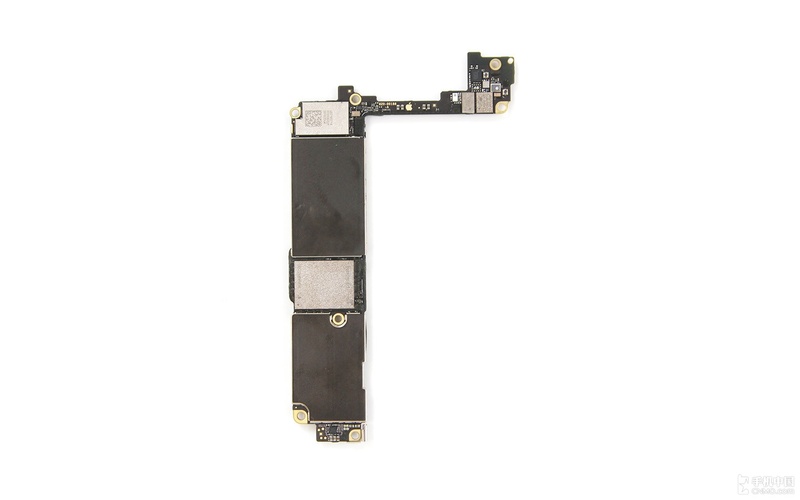 The Touch ID module, front camera, handset, and speaker are fixed on the display assembly. 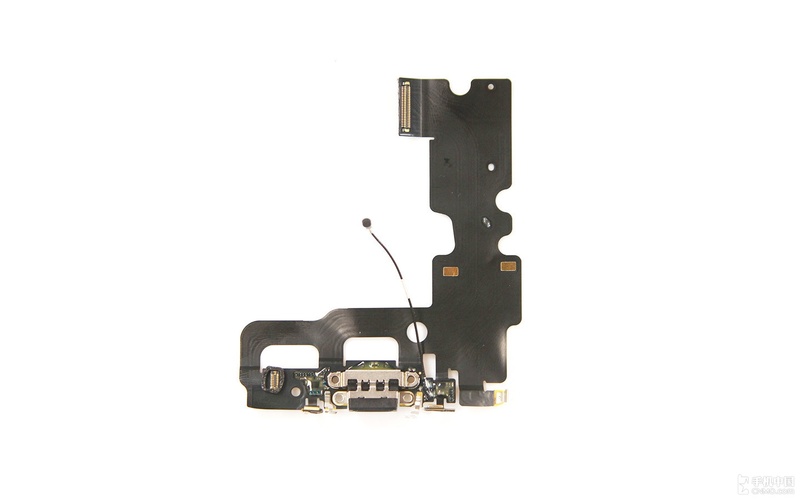 Disconnect the Touch ID cable and remove the Touch ID module. Remove three screws securing the metal plate and remove the taptic engine module. 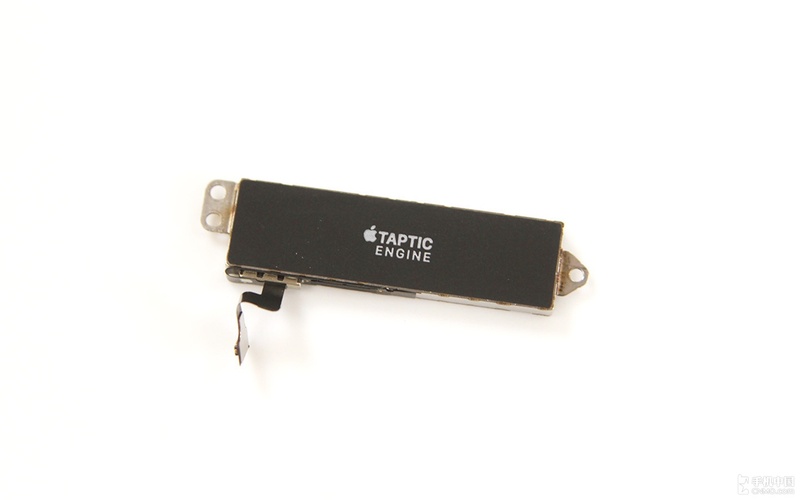 The taptic engine module is really quite large, the abolition of a 3.5mm headphone jack let out the space to be able to hold taptic engine module. The volume buttons are fixed on the left of the fuselage with screws. 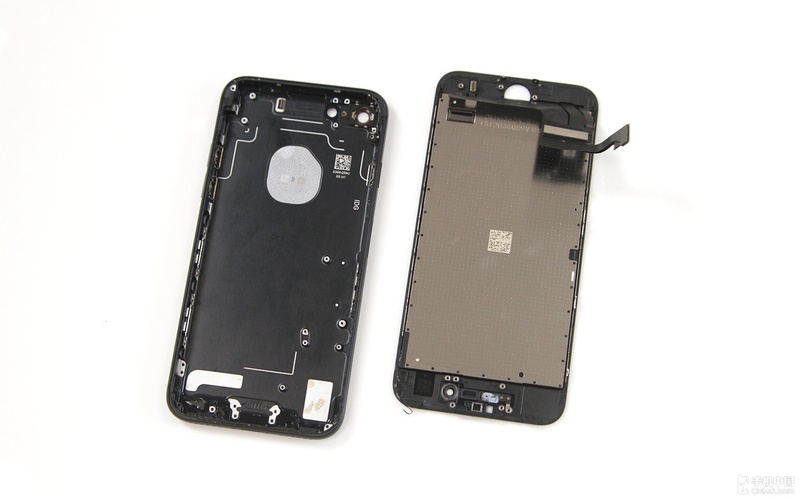 The right is the power button, use the same method to fix on the fuselage. 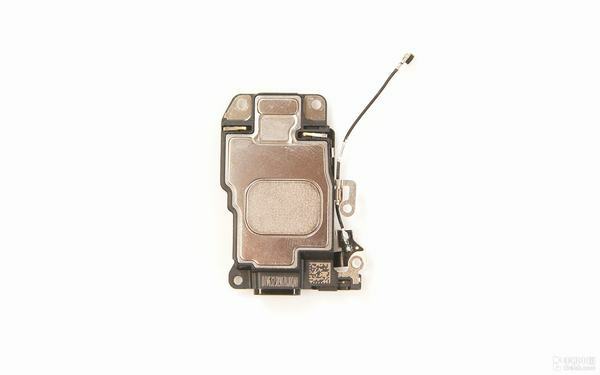 You can see the mute button has a waterproof seal. 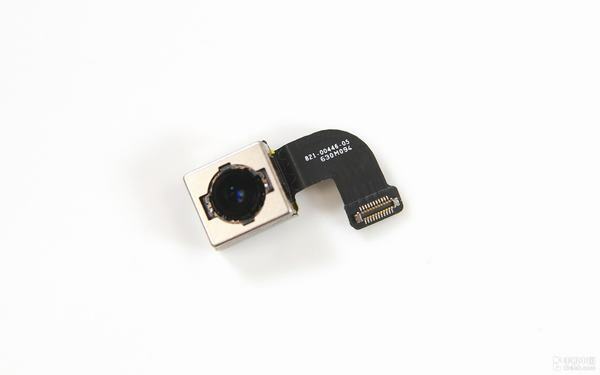 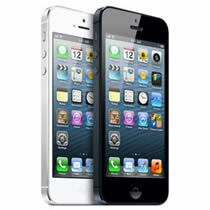 The front camera module, 7MP, f2.2 aperture. It also integrated a light sensor and some metal contacts. 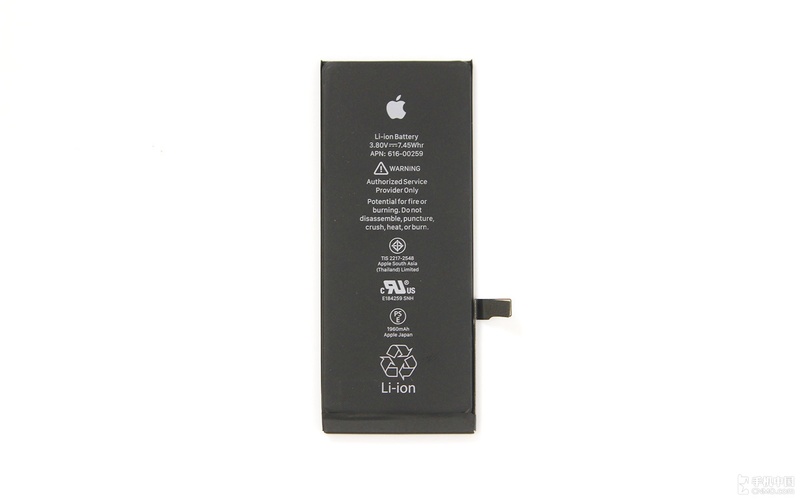 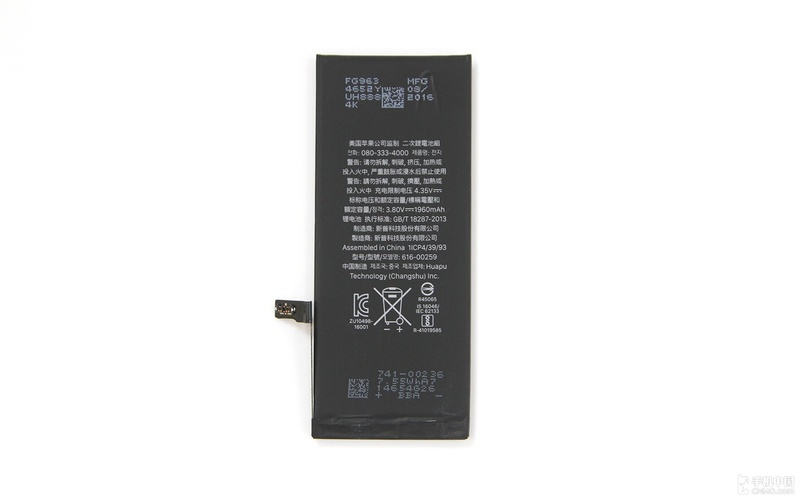 The battery is assembled by Huapu Technology (Changshu) Inc. 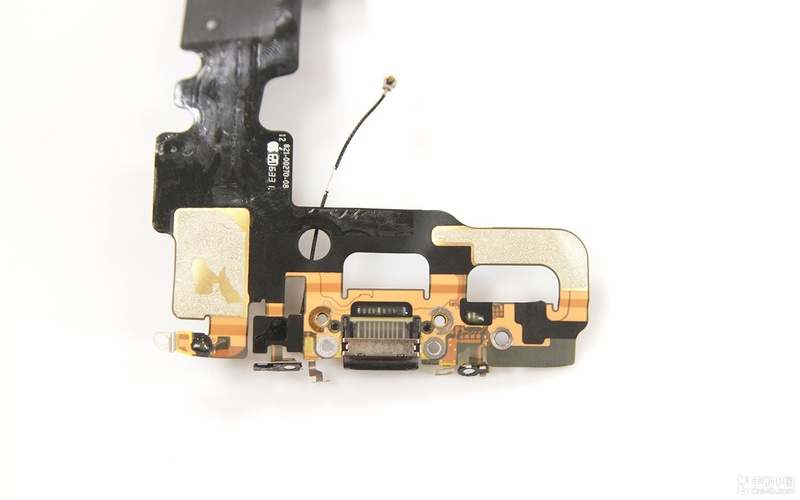 The lightning connector assembly is fixed on the back cover by adhesives. The lightning connector assembly including a lightning port, a speaker port, Taptic Engine port, a microphone and an RF cable. We also see the rubber ring in the appropriate location, making iPhone 7 has the IP67 rate waterproof function. Of course, once you take apart the iPhone 7, you will lose the waterproof function. 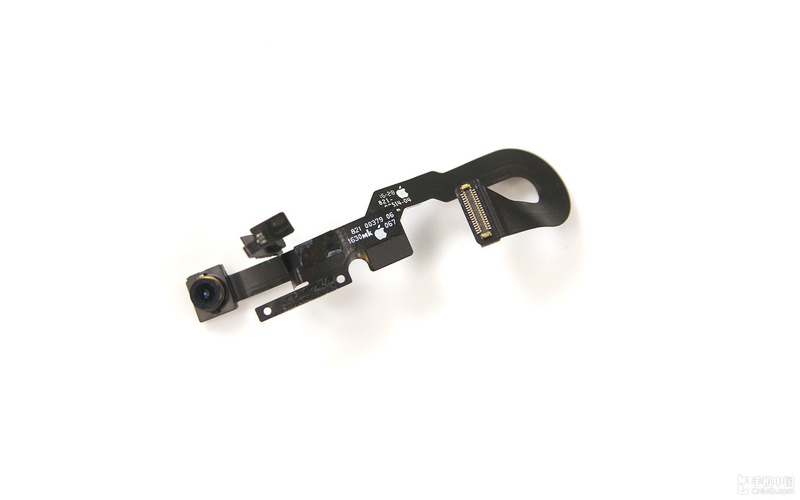 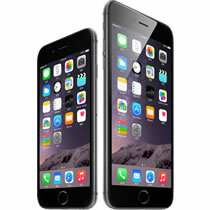 The iPhone 7 features a larger f/1.8 aperture, new 6-element lens and 12 MP rear camera sensor. 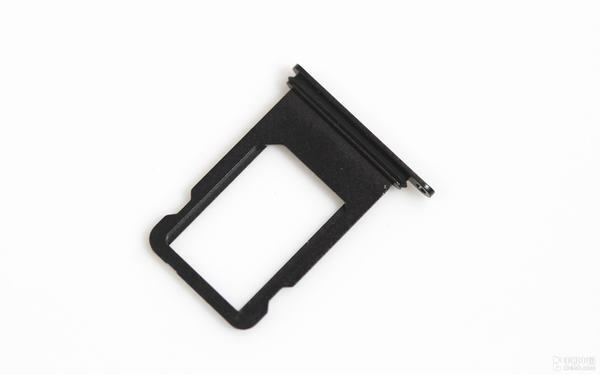 Here’s SIM card tray, it is also has a rubber ring.